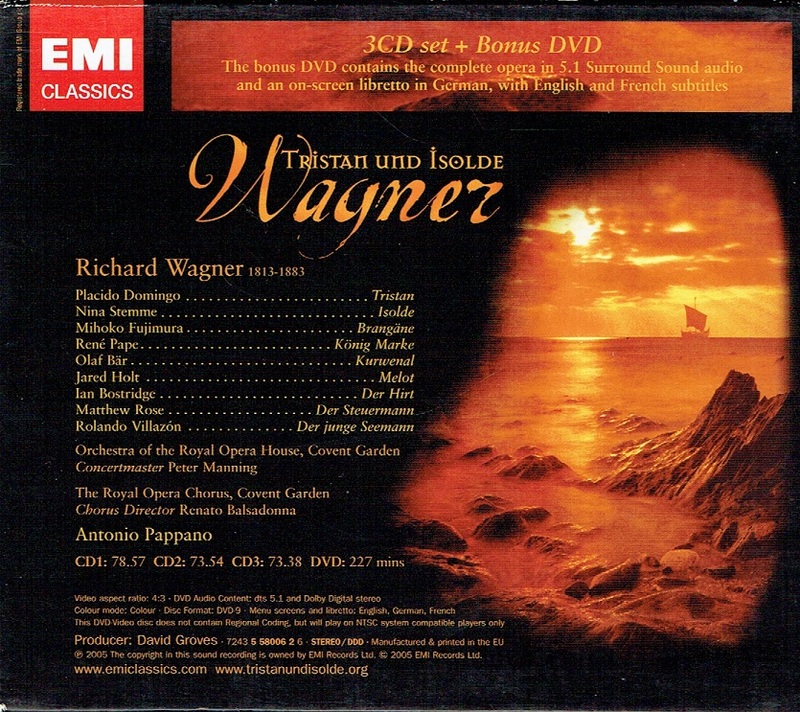 “Any major new recording of TRISTAN UND ISOLDE is a big event, and this is bigger than most. 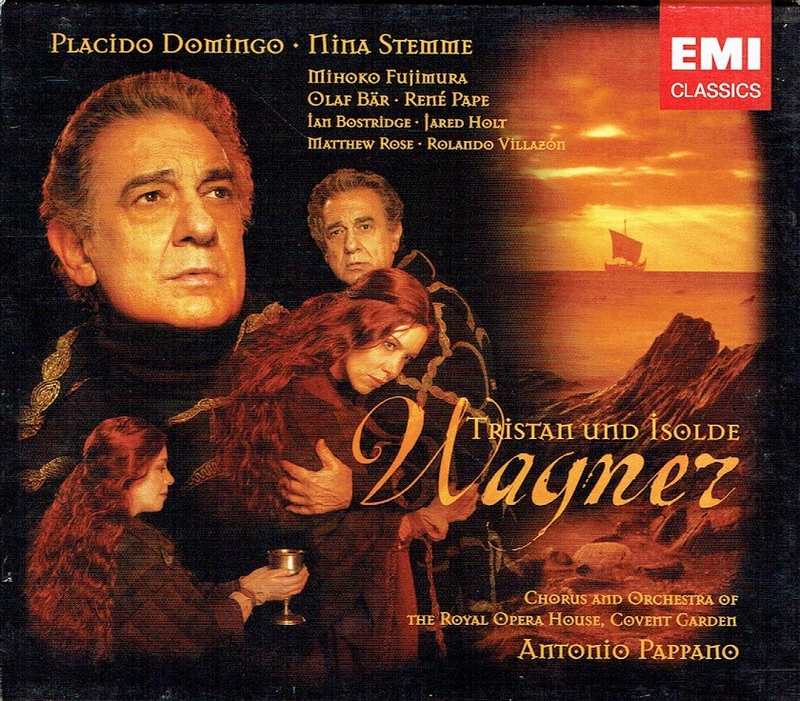 As possibly the last studio recording on such a scale, it carries a weight of expectation, something doubled by an assumption which many never believed they’d hear: Plácido Domingo’s Tristan. 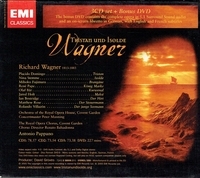 Of course, the 60-something tenor could never tackle this role onstage now, but it is not often one hears quite such a fantasy interpretation being realised on disc; even after Domingo’s previous EMI releases of Wagnerian scenes, the idea of his recording this masterpiece in full seemed a little far-fetched. The advantage of the recording studio is that his Tristan never seems to tire and he gives an ardent account, characterised by the almost baritonal warmth of his voice. He may swallow the odd word but this is a committed and communicative performance, and he rises to the heights of Act 3.